Ok ladies. This one is for US! As a busy mom raising three children and planning a wedding “Congratulations!” "OH, THANKS!" L.O.L. I have to say Harper Wilde has been a lifesaver. I have no time for B.S. bra shopping. No more going in and out different stores trying on different bras struggling to figure out which one fits best. 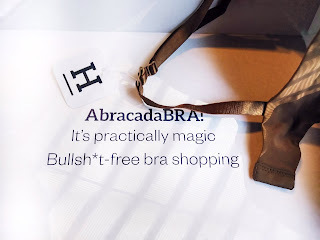 A comfy, well fitting, bra delivered right to my door! WHAT!… YES, you read correctly! 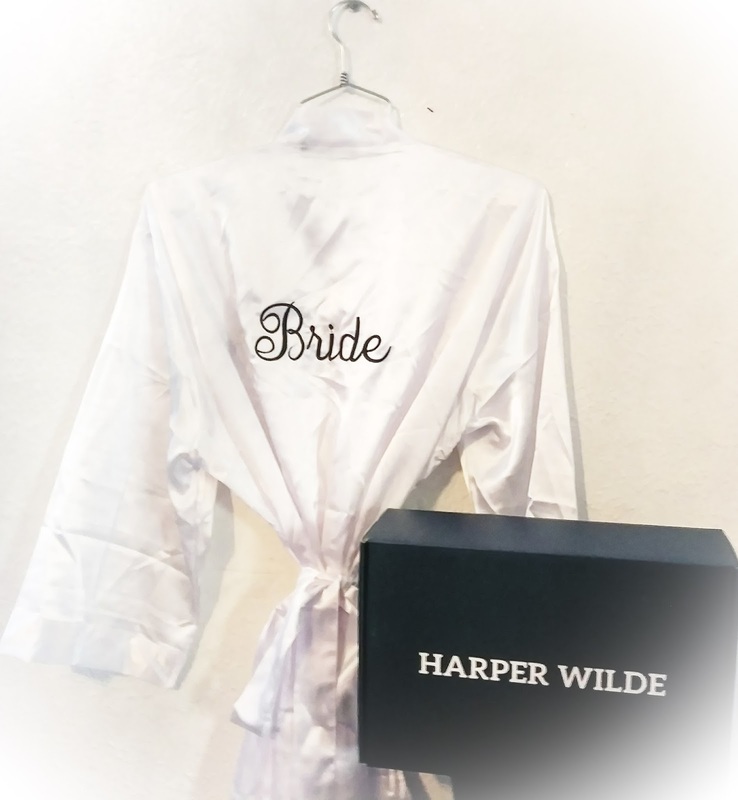 Harper Wilde is a woman's owned business that we can actually be proud to stand behind. They have created an everyday bra that matches woman’s real needs. Oh, and I did I mention the quality and price is something we can stand behind as well. I’m all about getting my money’s worth and I know you all are too. How does it work you ask? All you have to do is follow three simple steps. *First, choose three different bras to try on from the comfort of your own home. FOR FREE! *Then, you have seven days, an entire week, to try them on with different looks to get a better feel for which one works best for you. *Last, keep the ones you want and return the ones you don’t. Yass I love Harper Wilde I am literally wearing mine right now :) it's so comfy! I'm digging your blog post and I love all the bride stuff! LOL it is! You have to check them out! Love the concept of trying on and returning ! Sometimes heading to the store seems impossible when you’re a mom ! Welcome to That Dope Mom Blog. It's said there is no hood like motherhood and I agree. I'm Sharnique a SAHM of three pretty dope littles. Here I plan to share my journey in hopes that you find something to connect with because no one should do motherhood alone. Wedding Day The Washington Way: VEGAS BABY!